Auburn, ME – Paul R. Meunier, 74, of Auburn died on Thursday, May 25, 2017 at his home. He was born on November 19, 1942 in New Haven, CT a son of the late Phillip and Frances (Tibbetts) Meunier. He grew up in West Haven, CT attending local area schools and moved to Maine in the mid 1970’s. 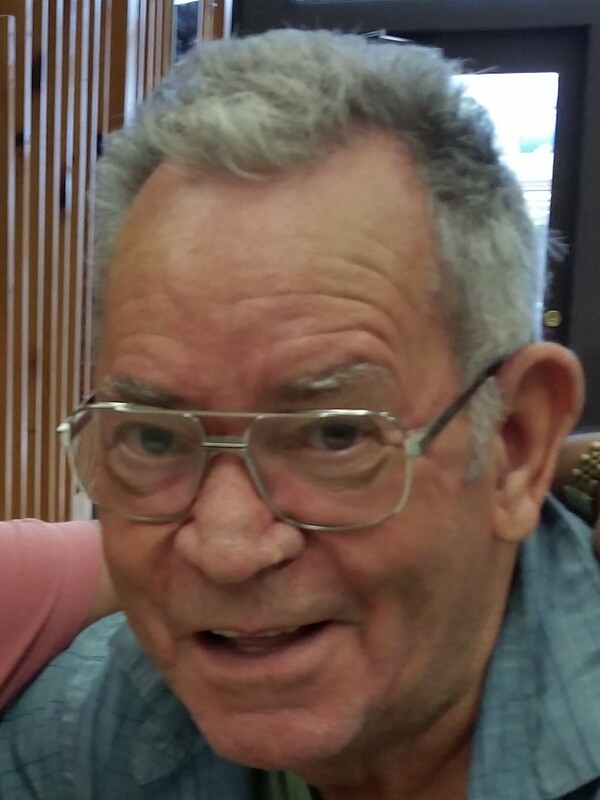 Phillip served his country in the US Navy between July 1961 and August 1965; and he worked as a paver until his retirement and then began volunteering at Community Concepts as a driver in 1999 and continued volunteering until his death. He touched 100’s of people’s lives with volunteering, always helping where he could. His best years were during his recovery years; once he got his foundation he became happy and was grateful and generous. He was very giving of himself to anyone in need. He was an avid swimmer and loved books, both reading and collecting. He also was very fond of horses, volunteering as a groomsman and he collected elephants. He is survived by numerous nieces and nephews whom he adored and was equally loved by. They will miss his annual summer visits to CT. He was also the brother of the late Arthur, Phillip and James Meunier. Relatives and friends are invited to attend a memorial service at the United Methodist Church, 439 Park Ave, Auburn on Monday, June 19, 2017 @ 7 p.m. A Veteran’s graveside service will be held the following day, Tuesday, June 20, 2107 at 1 p.m. at the Maine Veterans’ Memorial Cemetery, 163 Mount Vernon Road, Augusta.